Over the weekend some of our GLL Sport Foundation supported female athletes have had some fantastic achievements which should be celebrated! 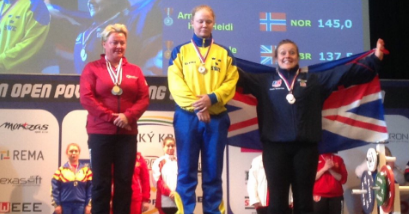 Charlie Shotton-Gale from Swindon competed in the European Powerlifting Championships at the weekend out in the Czech Republic. Charlie is new to the GLL Sport Foundation programme this year and we are delighted to have her on board. 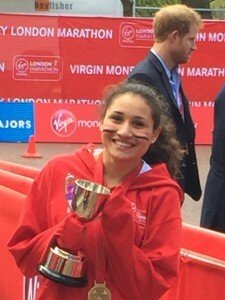 Charlie is a previous British Champion, having won six British titles, and broken multiple British and Commonwealth records, so it wasn’t a surprise when Charlie came away with a bronze medal. Another GLL Sport Fo undation and Greenwich Starting Blocks athlete is Sabrina Sinha who has had a very strong start to the track season and a successful Cross Country season. Sabrina is the reigning English Schools Champion for Cross Country and placed 11th in the European Cross Country Championships despite being the youngest in the U20 age category. Sabrina had to miss the Kent championships at the weekend as she has a very small window in which she can qualify for the European Youth championships. Sabrina had to find a “female only” races where the conditions were conducive to fast times. Yesterday she ran in Manchester at the BMC Grand Prix meeting at SportsCity to try and gain this qualification time. 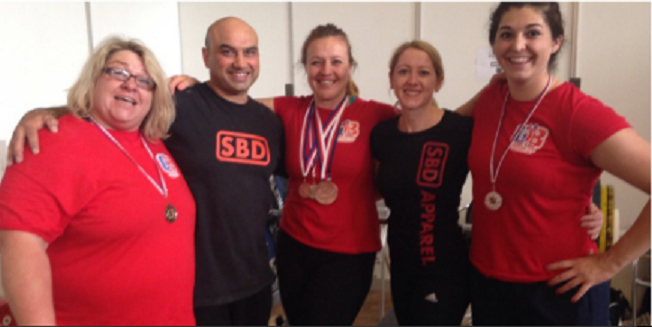 We wish Sabrina the best of luck in selection to represent Team GB for the European Championships. At the young age of 17 it would be a great opportunity for Sabrina to show what she is capable of against the best in Europe. Team GB have been doing very well in the Diving at the European Aquatics Championships. GLL Sport Foundation supported athlete Georgia Ward has helped with the medal tally winning a silver in the mixed 10m synchro, and a bronze in the women’s 10m platform. “I don’t think all of the success this week has really hit me, but it is just amazing,” Ward told BBC Sport. You can view the dive here.